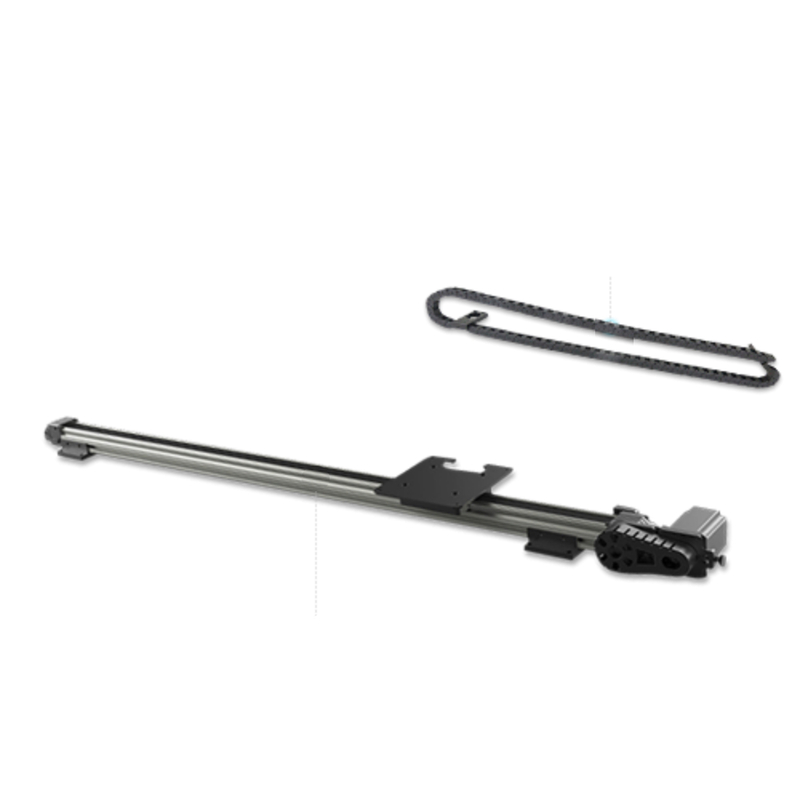 Extend the reach of the Dobot Magician robotic arm by a meter with this linear rail accessory kit. 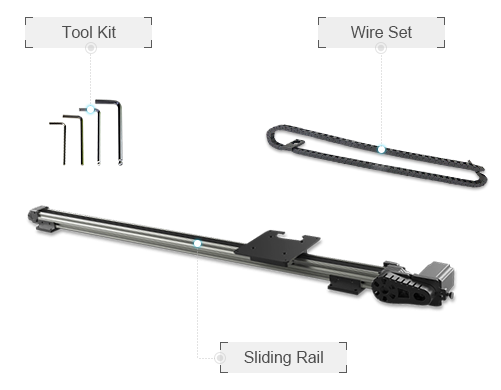 Use the linear rail for picking and placing objects or use it with the pen attachment to draw a wide picture or write a sign. 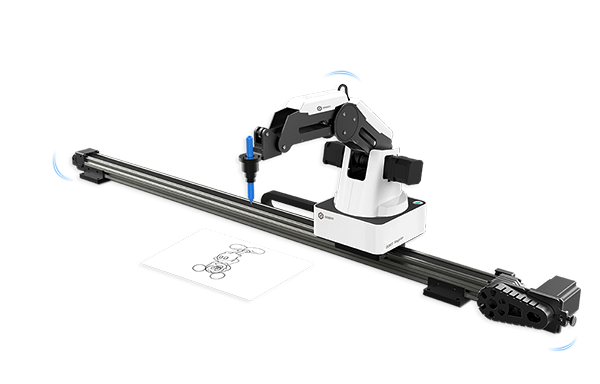 The linear rail with Dobot Magician robot helps teach advanced manufacturing concepts to make industry 4.0 approachable like never before. Interface the linear rail to the Dobot Magician robotic arm and control it with dobot software utilizitng Blockly programming or your own programming such as Python, C++, or C#. A whole piece of steel created with high precision CNC milling, and it runs as smooth as silk. A full set of hex drivers; simple and safe. Tank-like crawler design, combining both organization and flexibility.